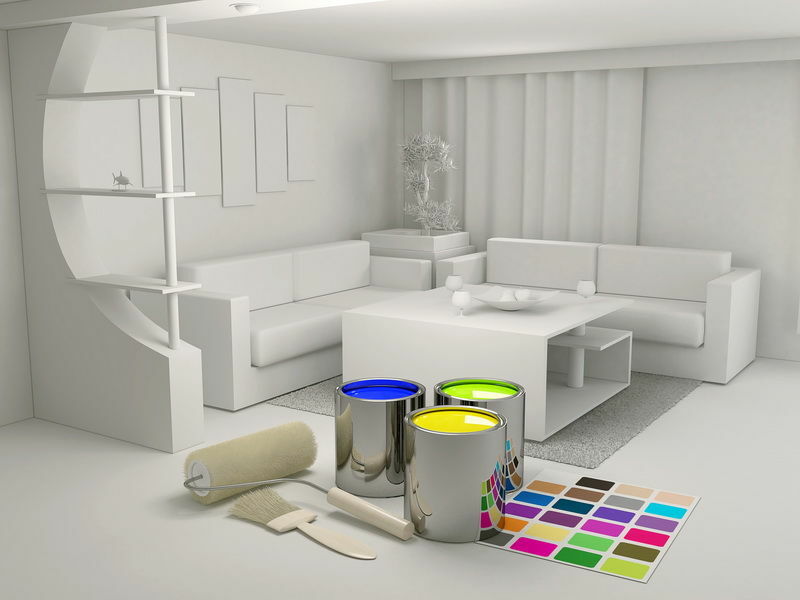 S.Bartlett / Echidna Products painters, wallpaper hangers & fitters are a situated in the eastern suburbs so all locations and sites are accessible. From a city central address to the suburbs to outer Melbourne and beyond. We gladly undertake both commercial and domestic installs and painting projects. We can advise on materials, adhesives, paints, liners etc and we get the job done right .... First time on time. We comply with all australian standards, carry $20,000.000 in public liability insurance and conform to all safety regulations where applicable. We have been within the interior and exterior painting and decorating business for some 30 years and have a wide and ranging knowledge of all its techniques, materials and colour schemes. We know that your home is your haven and the finer points like decor and soft furnishings are the finishing touch. From hanging the finest of wallpapers & wallcovering's to the gloss finish of a window frame we can transform your house into a warm and welcoming haven, one you will be proud to call home. We are a small team of skilled and dedicated paper hangers, painters and decorators providing quality, reliability and traditional workmanship. We can discuss your options and help guide you through the myriad of colour schemes and finishes enabling you to achieve that dream look. At the end of the working day you can be assured your home will be left clean and tidy as we know this is also important to you the client. With many years of experience we are able to offer a wide range of decorating methods and techniques. Concentrating solely on our given trade, rest assured the finish will be stunning. 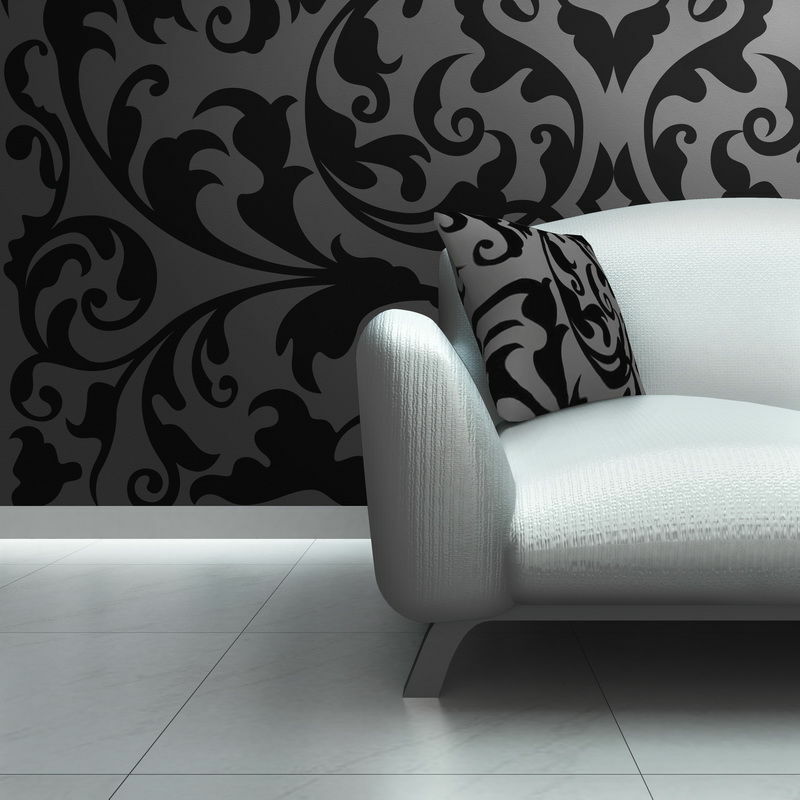 We can quote immediately over the phone or via sms for all wallpapered feature walls, or we can come to you to carry out a more detailed quotation for larger projects and painting. Whatever your enquiry painting or wallpaper the best of your expectations is our endeavour. For your convenience we now offer a credit / debit payment system.